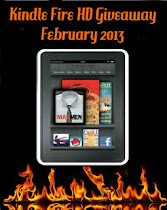 The winner can choose a book from the list below, or a book worth up to $ 10 on BookDepository. Make sure you check out the rest of the giveaways from the list below. 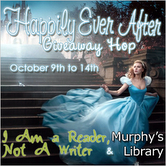 The giveaway is INTERNATIONAL as long The Book Depository ships to your country. 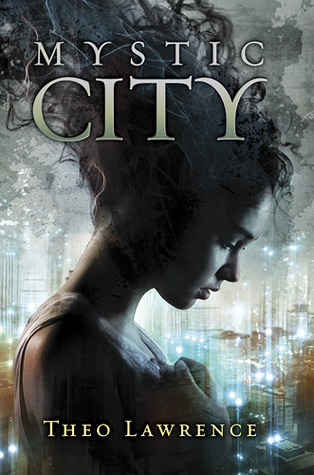 I would choose Mystic City by Theo Lawrence. These are all so great books, how can I choose?! But I'll probably choose Mystic City, but I'm not sure yet. I would choose Mystic City!! Thanks for the giveaway! I'd definitely choose Alice in zombieland! 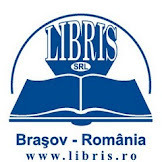 I'd like to choose another book if I win (if that is allowed only). Thank you for sharing. ooh - either defiance or mystic city :) Thanks! 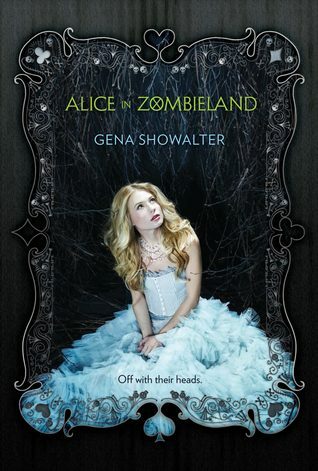 I'd love to read Alice in Zombieland. I would love to win Alice in Zombieland! Im torn between Mystic City and Alice in Zombieland! I'd choose Alice in Zombieland - thanks! Alice in Zombieland or Mystic City. Not sure. Thanks! They all look amazing, but it's between Defiance or Mystic City! I'd choose Alice in Zombieland! I'd pick Defiance. It sounds so interesting. 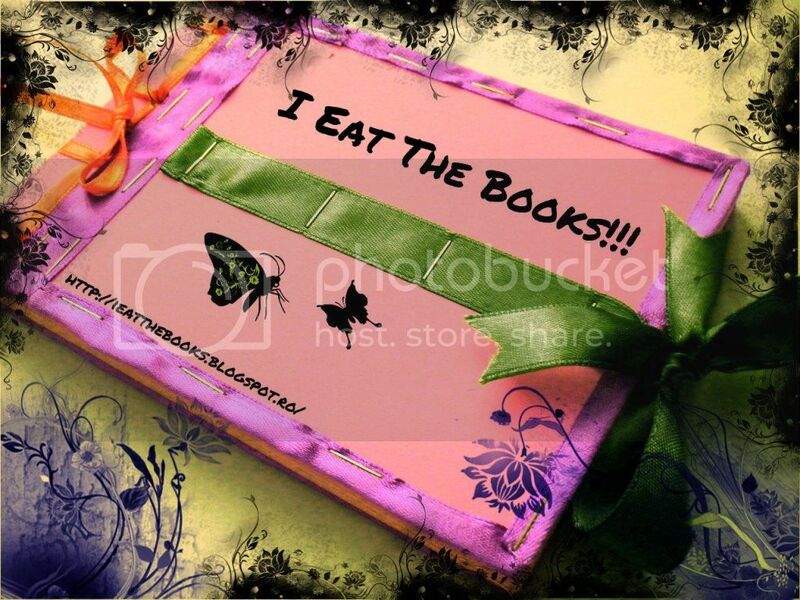 i would like to read Alice in Zombieland! I would choose Mystic City or Defiance! Mystic City! Thank you for the giveaway! I would pick Alice in Zombieland. I would choose Alice in Zombieland!!! Thank you for this!!! I don't really know as I haven't read any of the three, but maybe Alice in Zombieland. I think Defiance. Although Mystic City looks good too. Alice in Zombieland. Thanks for the giveaway. I would choose Alice in Zombieland. Thanks for the giveaway. Thank you for the giveaway, I´d choose Alice in Zombieland. I'd choose Defiance :) Thanks! I think I'd choose Alice in Zombieland! Thanks! I'd choose Mystic City, thank you!! I would choose Alice in Zombieland, Thanks so much for the giveaway! I would choose Alice in Zombieland!! Thanks for the giveaway!! Normally I would have said Defiance but I've heard so much about Alice in Zombieland over this hop that I really want to read it now! I would choose Defiance since I have the other two already. Thanks for the giveaway! I would probably pick Defiance. 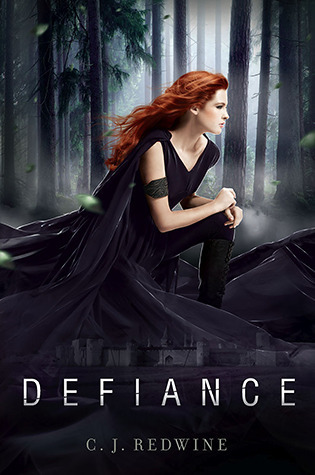 I'll love to read Defiance but I may choose Mystic City. Thanks for the great giveaway and for making it international! Oooooh, tough choice because I want them all! I'd go with Defiance, I think! I would choose another book under $10 but not sure which. It's so hard to choose I want them all! I'd probably go with...Defiance. Thanks for the awesome giveaway! Alice in Zombieland, Thanks for the chance at this great giveaway!! Probably Mystic City, but maybe either of the other two... I've not read a lot about any of them! Thank you for the giveaway! Defiance. Thanks for the great giveaway!